The Hampstead Heath Walk for Freedom is on Saturday 12 May. We have a fantastic new route for you, which will be expertly guided by Simon Lee, the Superintendent of the Heath. Anybody and everybody, including your four-legged friends, can make a difference for the moon bears, cats and dogs in Asia. Find out more here and help make a difference for animals in Asia. 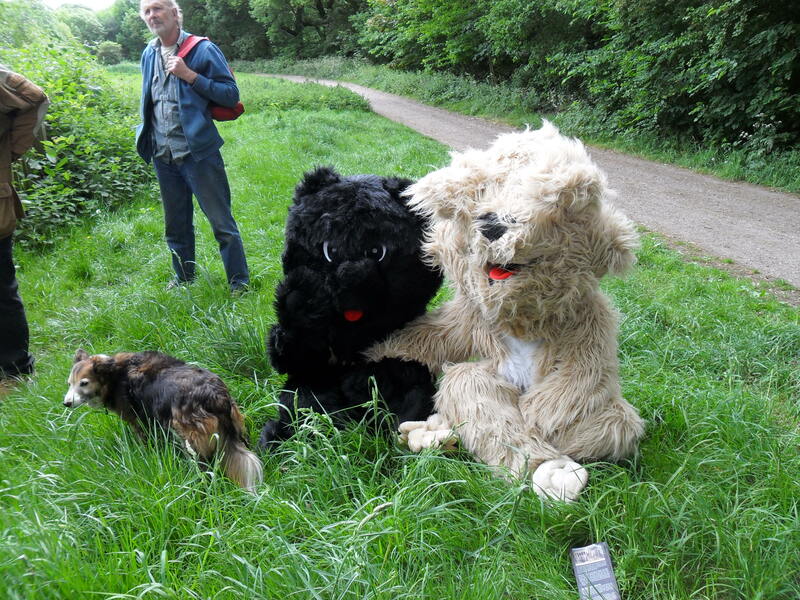 This entry was posted on Sunday, April 15th, 2012 at 12:57 pm	and tagged with Animals Asia, Hampstead Heath, Walk for Freedom and posted in Animals Asia UK, London events. You can follow any responses to this entry through the RSS 2.0 feed.